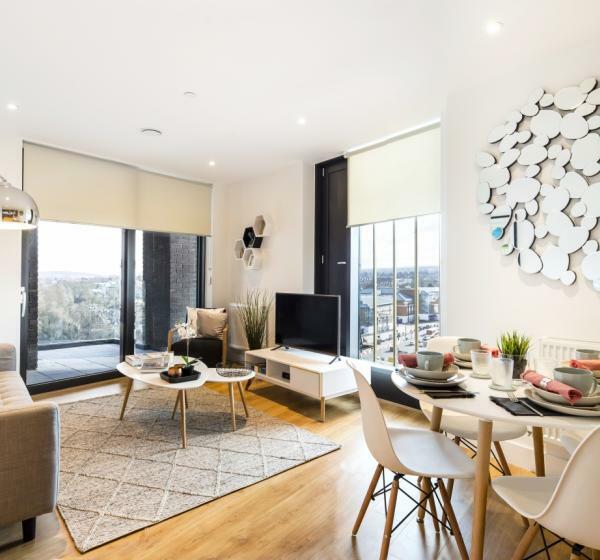 Our 2 bedroom flats are perfectly designed for sharers with 2 spacious double rooms and 2 modern bathrooms, including one en-suite, with a generous open plan living and kitchen area with integrated high-quality appliances and ample storage space throughout. 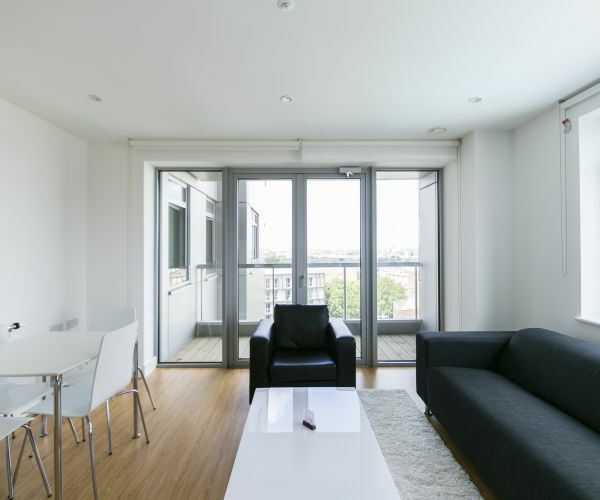 Most 2 bedroom flats come with a private balcony or terrace, and residents have exclusive access to our communal areas. 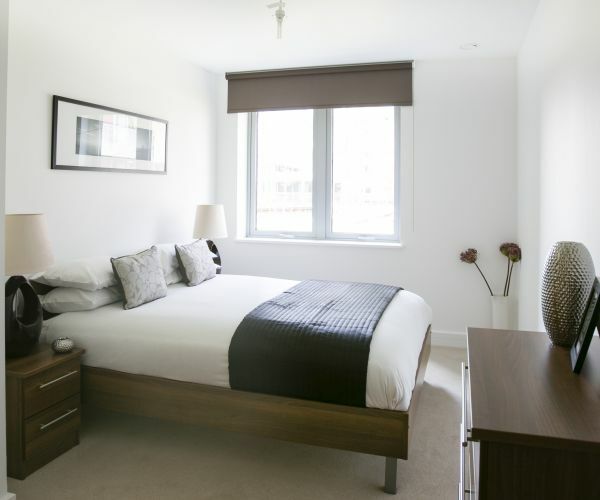 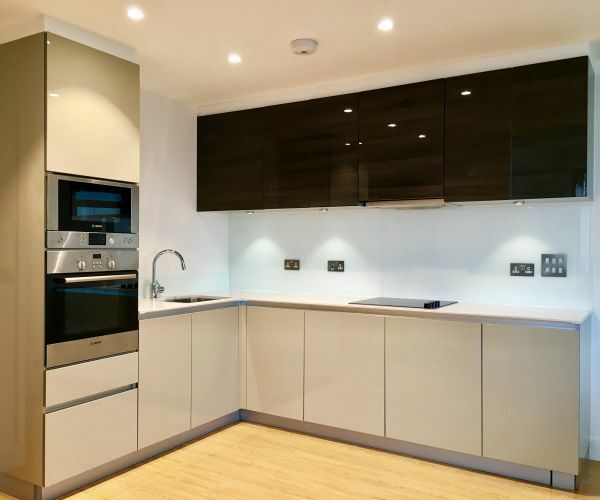 Also features an in-built wardrobe in the master bedroom, a washing/dryer machine in the large storage cupboard, and a fully integrated kitchen with high quality appliances.